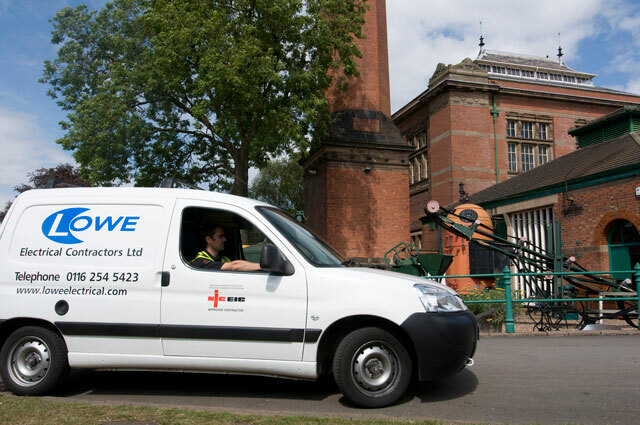 Lowe Electrical deliver a wide range of public, commercial and industrial installation projects throughout Leicestershire, the Midlands and further afield. From single to multi-site installations, our experience will assist with completion of the works within timescale and in accordance with all technical specifications. We incorporate the latest industry innovations to provide bespoke solutions to client needs, whilst targeting energy conservation and complying with the latest legislative constraints. Our core services include the installation of internal and external lighting, emergency lighting, small power outlets, supplies to machines/equipment, fire alarms, distribution systems and access control systems.